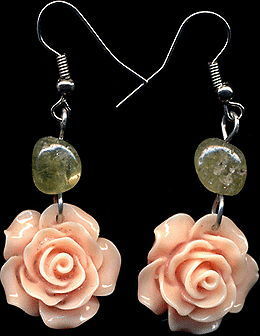 Original produce & souvenir with natural stone of the studio "Opere Plumarii"
A handwork is a green garnet of grossulyar and rose roses. 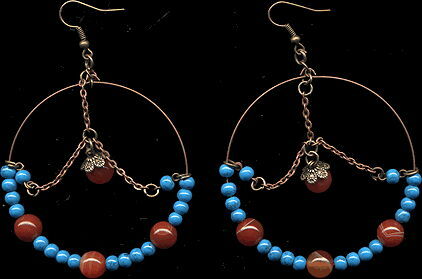 Height 40 mm. 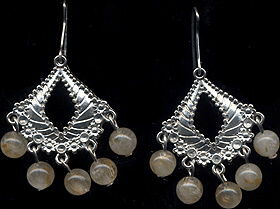 A handwork is ear-rings with a black agate and onyx, goldish basis. 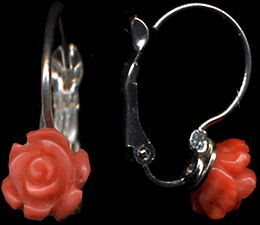 Height 32 mm. 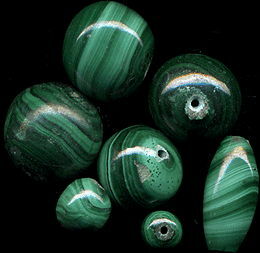 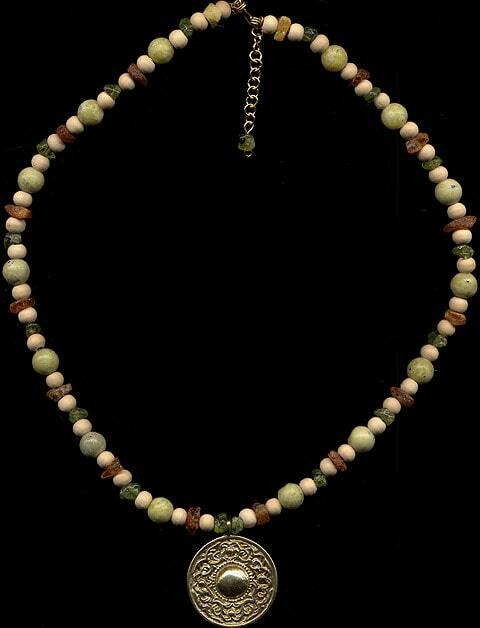 Natural green figured malachite, beads of different diameter are beads, necklace, bangles, ear-rings and pendants with malachite Custom order. 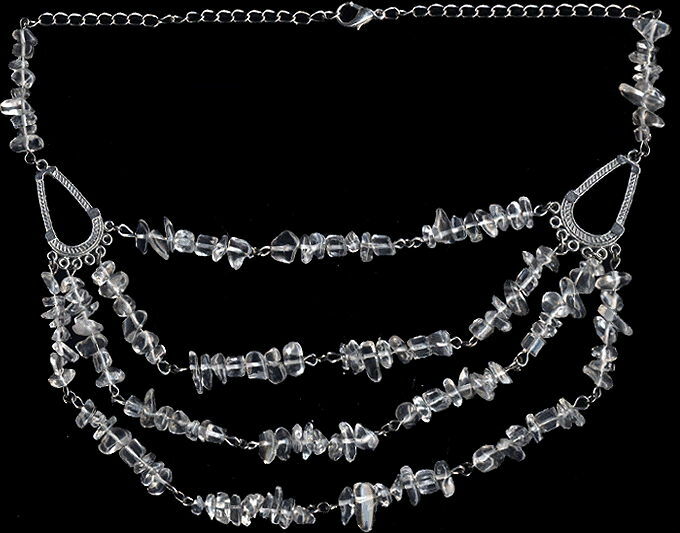 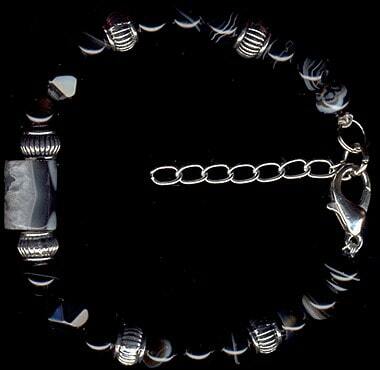 Natural black hematite (beads) and silvery delicate artistic elements. 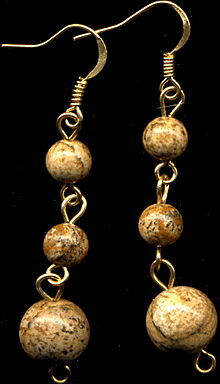 Work and stone is possible Custom order. 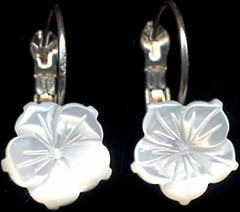 A height of good is 45 mm. 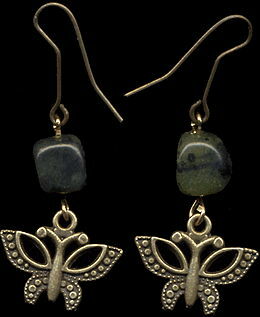 Ear-rings with a natural rare dark-green Sayan nephrite. 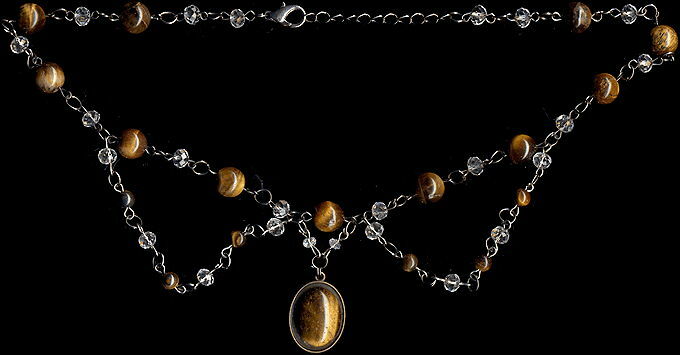 A gold rutile quartz "Hairs of Venus" (goldish). 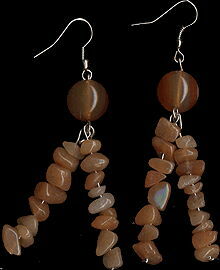 Natural colourless mountain crystal which contains a goldish rutile (oxide of titan). 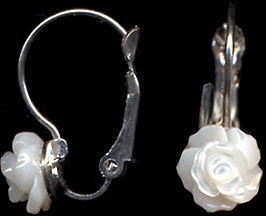 Diameter 8 mm. 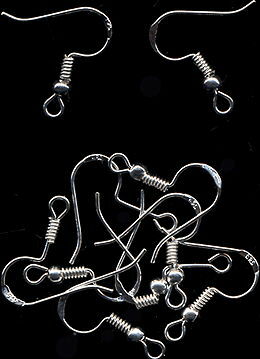 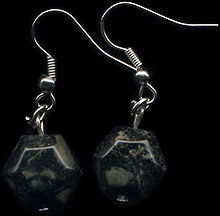 Ear-rings are artistic with natural black "snow" obsidian - black with grey volcanic glass. 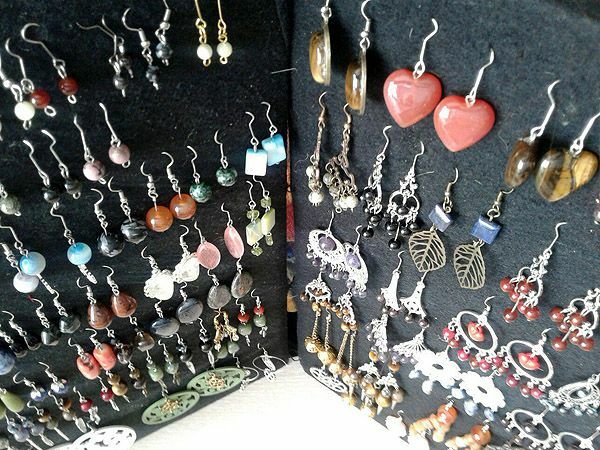 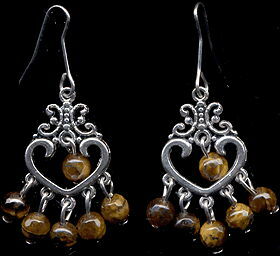 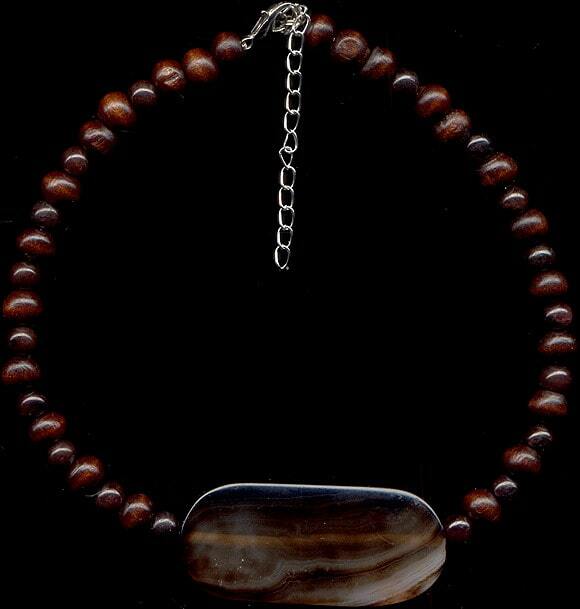 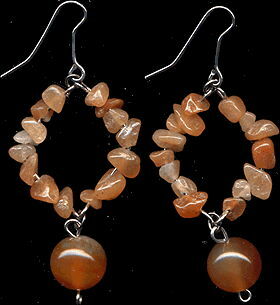 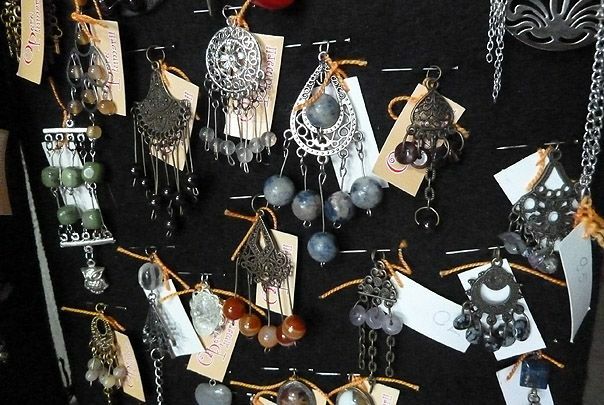 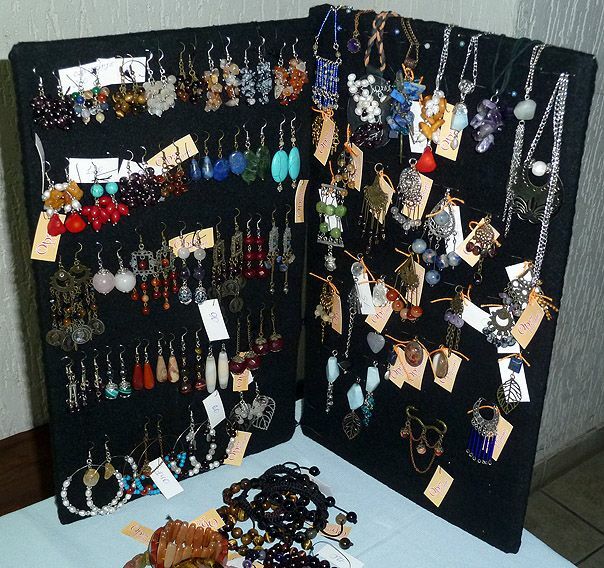 Ear-rings are artistic with a natural goldish tiger's-eye. 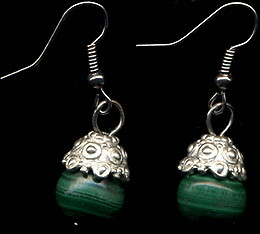 Ear-rings - green with rose epidote-jasper, green agate, worm-pipe. 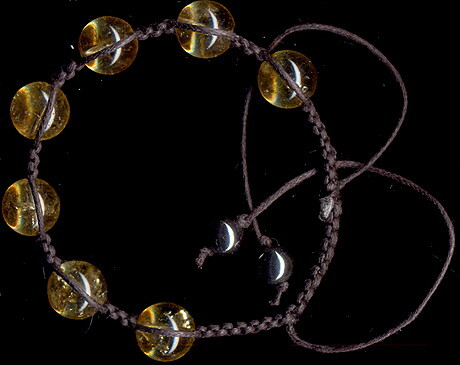 Height 42 mm (small). 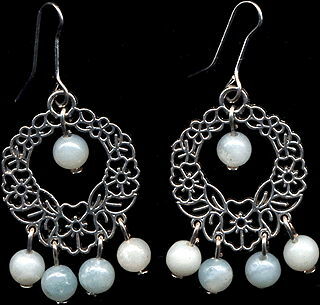 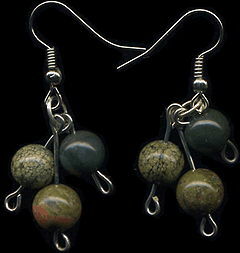 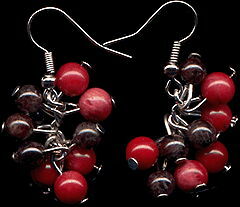 Ear-rings from natural practically black with a green pattern ocean jasper. 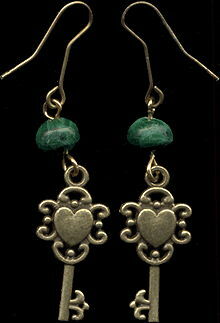 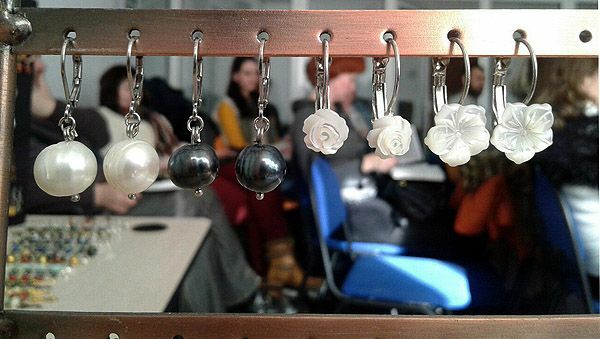 Ear-rings with Sayan nephrite of "Butterfly"